This year, first aid charity St John Ambulance is trying to increase sepsis awareness amongst its employees, volunteers and the general public. Sepsis is a serious condition which develops as a result of an infection in the body. It’s also known as ‘septicaemia’ or ‘blood poisoning’. According to the NHS website, the lungs, urinary tract, abdomen and pelvis are common sites of infection which can lead to sepsis. Although the condition can be life-threatening, it can be treated easily if caught in the early stages. However, sepsis can be mistaken for other more common conditions such as flu, gastroenteritis or a chest infection. In the UK, there are 260,000 cases of sepsis every year, resulting in 44,000 deaths. 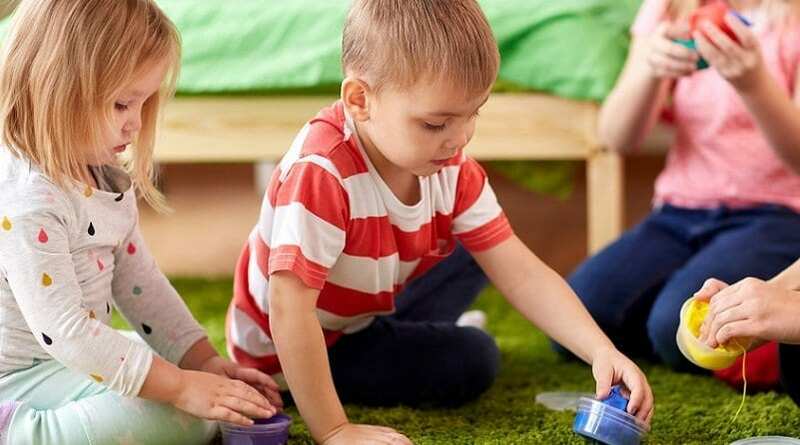 Of these cases, nearly 10% occur in children. A healthy immune system keeps an infection limited to one place in your body. White blood cells produced by your immune system normally kill the germs which cause the infection. With sepsis, the infection spreads from the initial site. This causes the immune system to go into overdrive and tissue swelling (inflammation) affects the entire body. This widespread inflammation damages bodily tissue and interferes with normal blood flow. The interruption in blood flow leads to a dangerous drop in blood pressure, which stops oxygen reaching vital organs and tissues. This can result in multiple organ failure and death. Everybody is potentially at risk of developing sepsis from minor infections – even those considered fit and healthy. However, some people are more vulnerable to sepsis than others. For example, those with a medical condition which weakens their immune system (like HIV) or with a longstanding health condition (such as diabetes) are more at risk. Children under the age of 1 year, elderly people over 75 and pregnant/post-natal women are also more susceptible. Those who have had surgery or have suffered injuries as a result of an accident are also recognised as being at higher risk. If a child presents with amber symptoms in the list below, call 111 and seek medical advice. If a child presents with red symptoms in the list below, take immediate action and call 999. Sepsis can present with a variety of symptoms and the lists above are not exhaustive. However, if you or a colleague suspects that a child may have sepsis, do not delay in seeking medical help straight away. Time is of the essence and quick action could mean the difference between being able to save a life. St John Ambulance is a first aid charity which formed in 1887. However, the original “Knights of St John” can be traced back to the 11th century, where they set up a hospital to care for sick pilgrims in Jerusalem. The 8 pointed cross which features on the uniform of those who volunteer for the charity is the same as those worn by the knights from centuries ago. In the late 1800s, the St John Ambulance Brigade offered free medical care in a time before today’s NHS. Queen Victoria’s Jubilee saw the brigade in action for the first time, with volunteers helping members of the public who needed medical attention. Nearly 100 years ago, the St John Ambulance Cadets were formed. This branch of the charity offered first aid training to children who were considered too young to join the adult volunteer workforce. In 1948, the NHS was introduced to Britain. This changed the role of the charity to focus on providing support to local ambulance trusts in times of need. In 2005, St John Ambulance supported the London Ambulance Service during the horrific 7/7 bombings on London’s transport network. 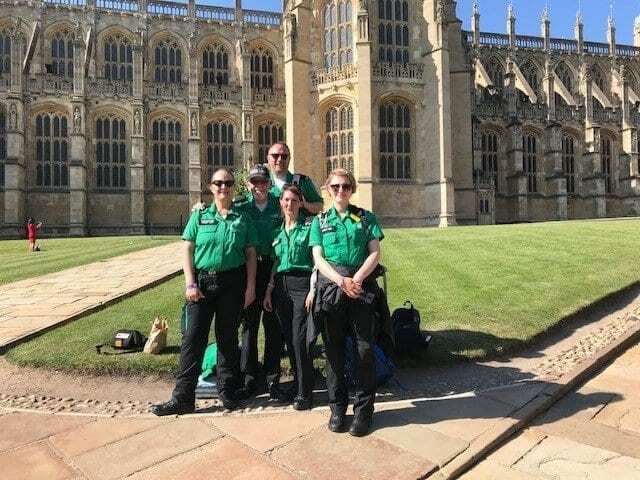 More recently, over 100 St John Ambulance volunteers were in attendance at the Royal Wedding of Prince Harry to Meghan Markle. 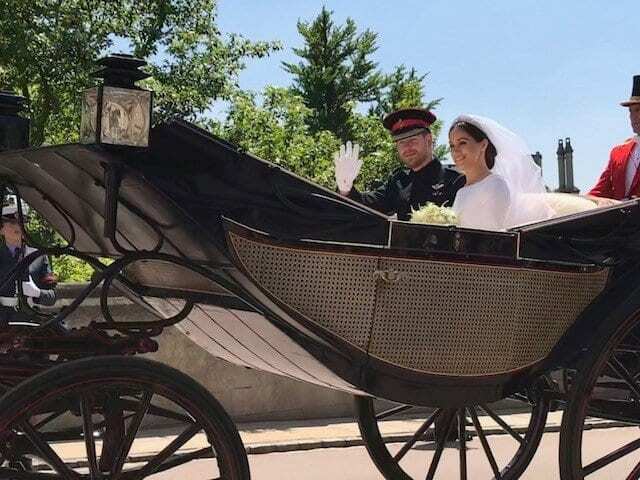 They were on hand to help the 100,000 people who visited Windsor for the day. The volunteers’ assistance consisted of setting up treatment centres, conducting foot patrols and having first aid responders on bicycles. amm reading this imprfessive paragraph to increase myy experience.